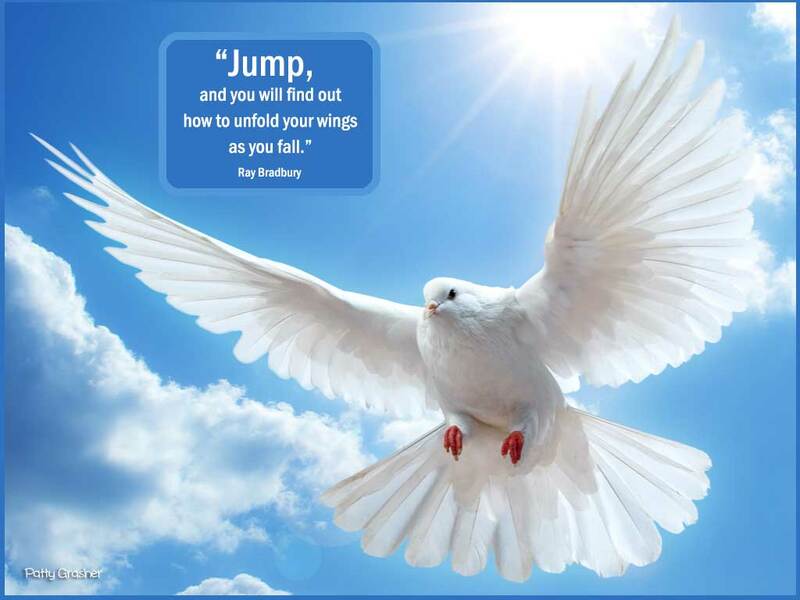 Today I took the plunge and changed my company from a Sole Proprietorship to an LLC. I am still in process of all the changes that need to happen but it’s registered with the state and I will keep nibbling away at all the other bits and pieces that need to get done. 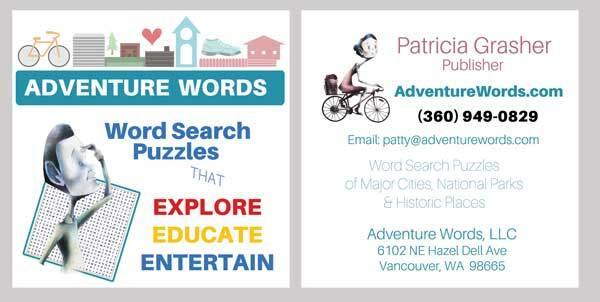 Decided on a new name for my business – from “Hazel Dell Press” to “Adventure Words, LLC. I like the new name as it lines up more with what I am doing with the puzzles. Working on new business cards – this is what I have come up with so far. If anyone sees anything that I need to change or improve – open to suggestions! I am now working on the fourth book which will be Portland, Oregon. Was a bit overwhelmed with it all this morning but after a good SCORE mentoring session this afternoon feel much more positive about it moving forward. Whew! 1. Bits of blue sky and peek a boo sunshine. 2. Looking forward to mini road trip tomorrow to check out our Reunion rental at Hood River. 3. Good book, nice home, wonderful husband. God is good. Love your critique. I made a few minor tweaks now and appreciate your feedback!